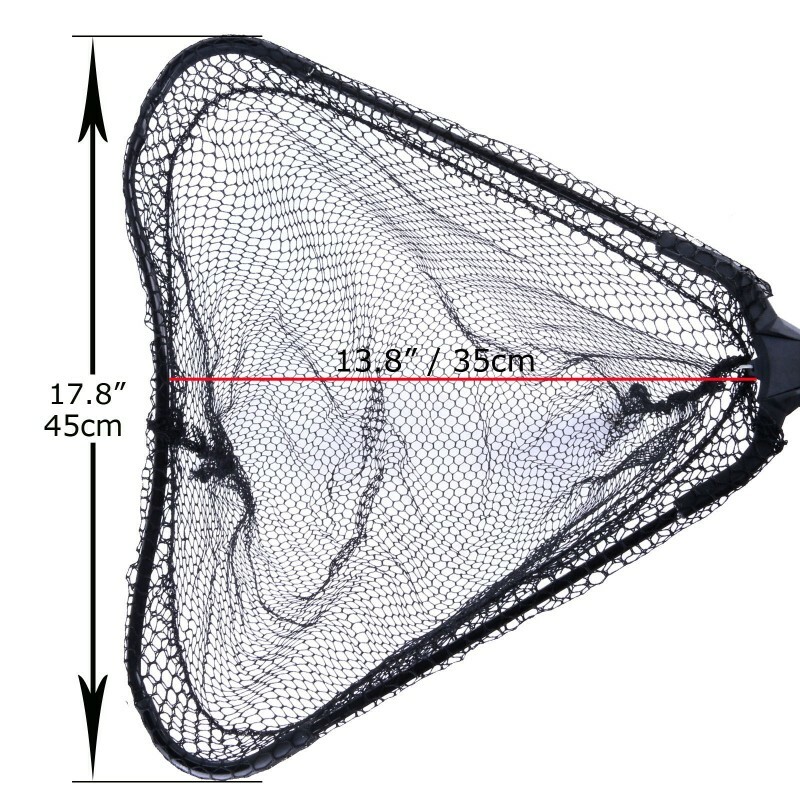 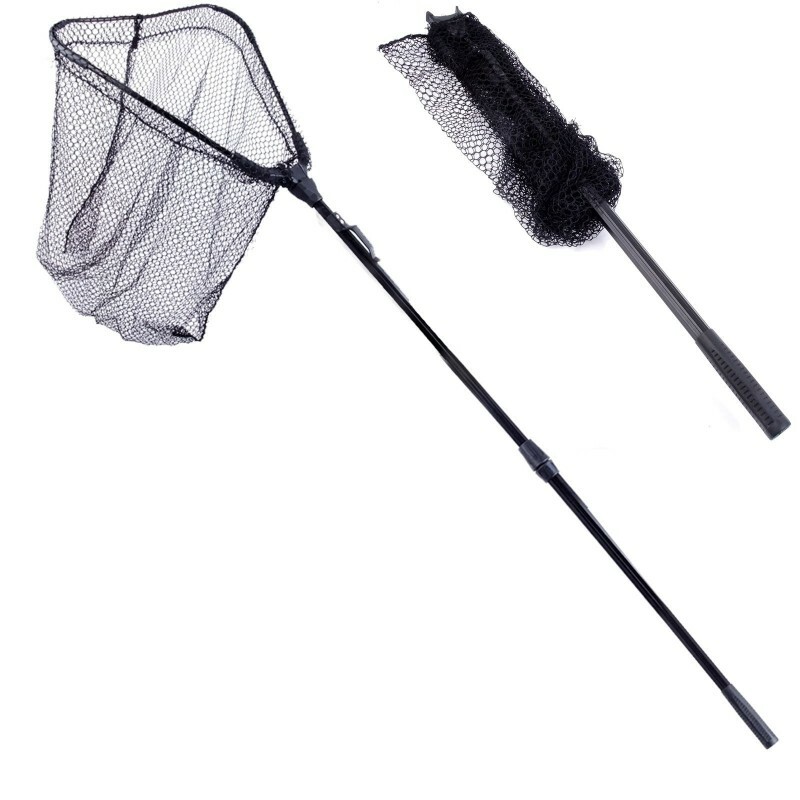 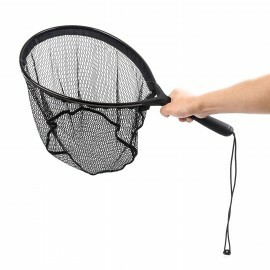 This net is designed specifically for serious canoe and kayak with a compact extendable design and fold-down net that suits confined spaces. 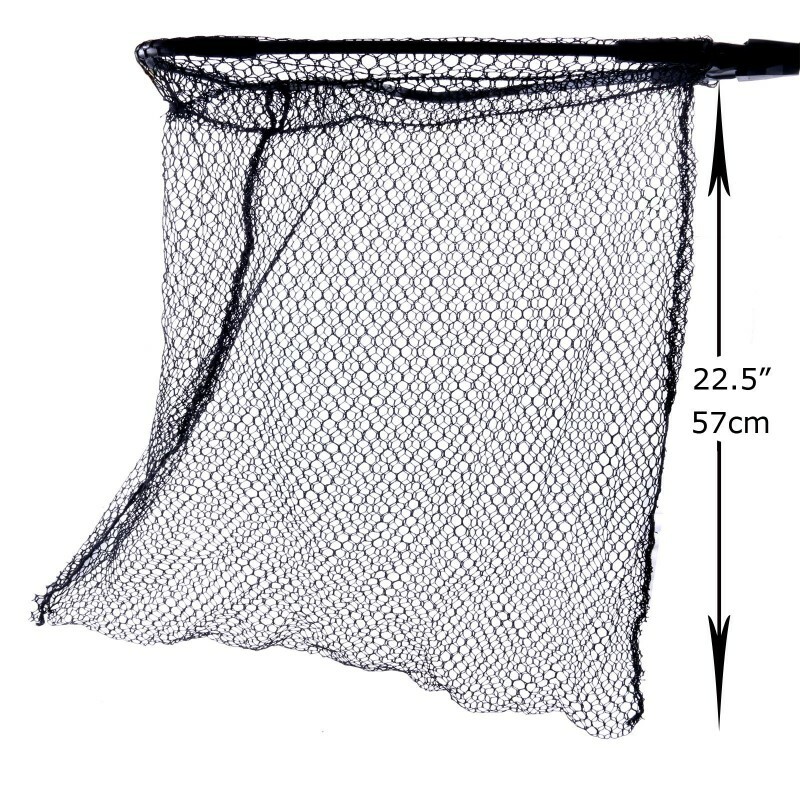 It is an easily operated net series allowing quick netting of fish from belt to fish with single hand operation. 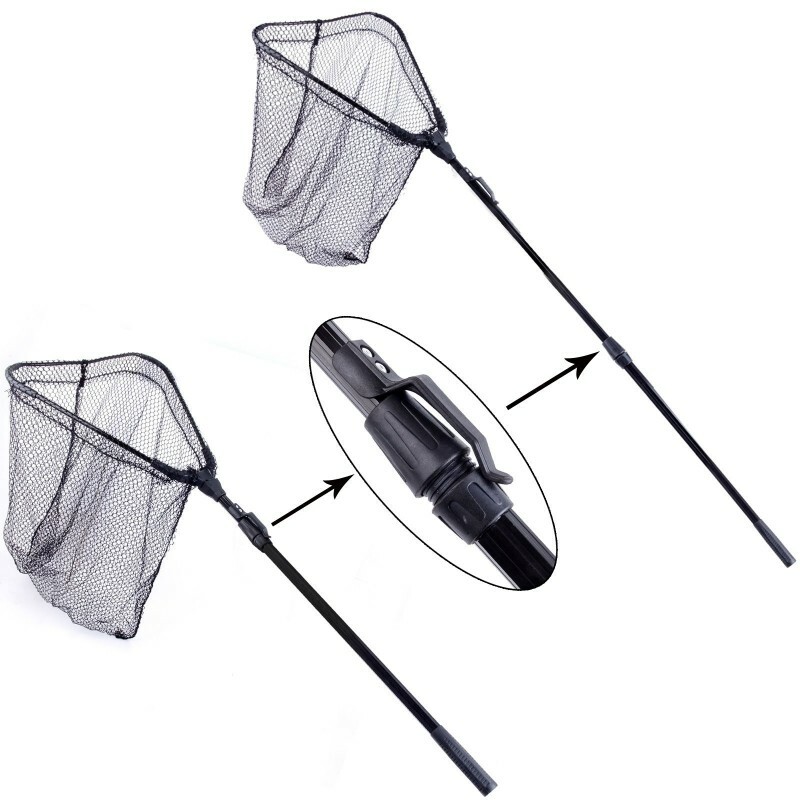 The length adjustment allows extra reach for landing fish and reversed to be small enough when folded and placed back on belt or clip. 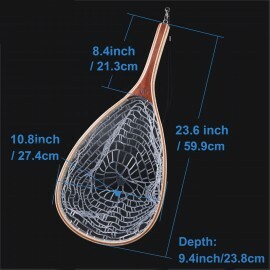 This lightweight net series is made from quality materials to enable durability and functionality. 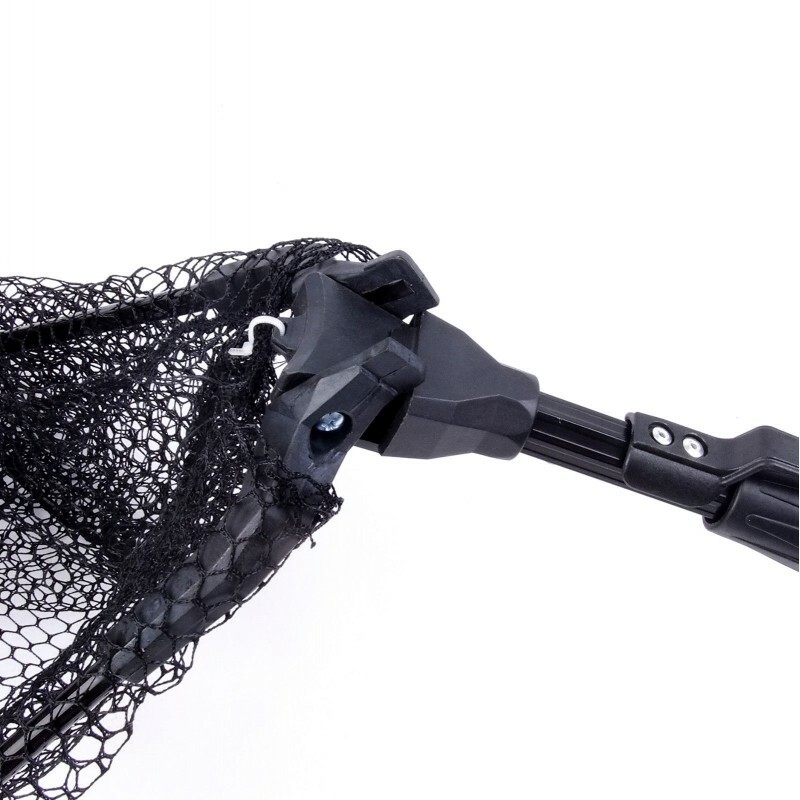 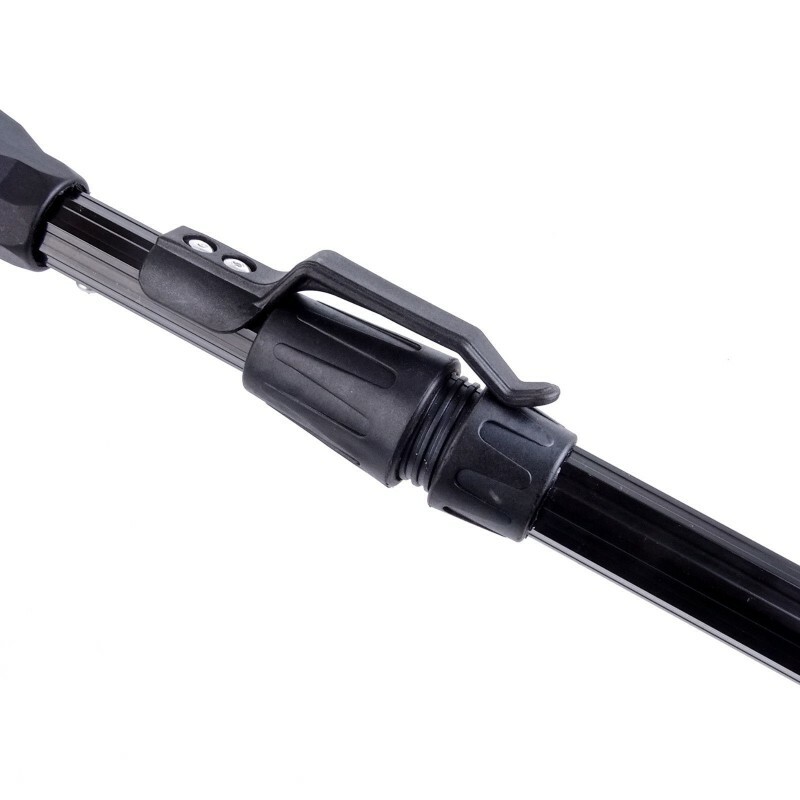 The nets have a aluminum extending handle, rubber soft touch handle grip, high density belt clip and an easily one handed folding mechanism ideal for the angler on the move or wading.